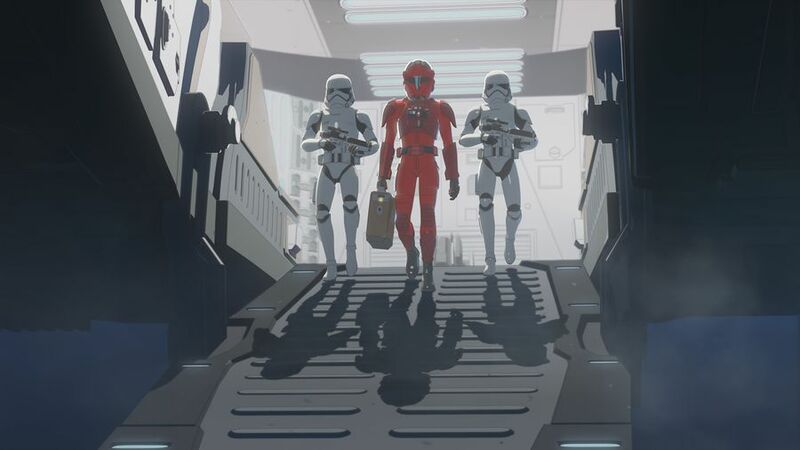 TheForce.net: Five New Stills From Star Wars Resistance "The Doza Dilemma"
Five New Stills From Star Wars Resistance "The Doza Dilemma"
As Synara settles into life on the Platform, she is contacted by her pirate compatriots for a new mission. 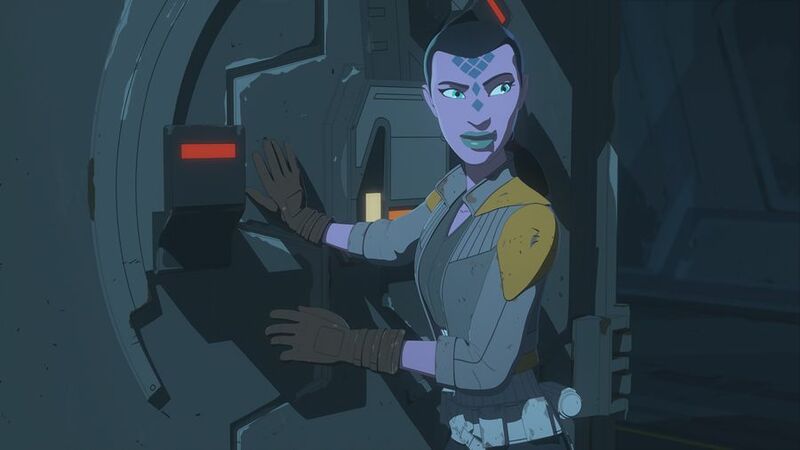 She is thrown into a tight spot when she learns that the object of the mission is her new friend - the Captain's daughter, Torra Doza in this clip from "The Doza Dilemma." 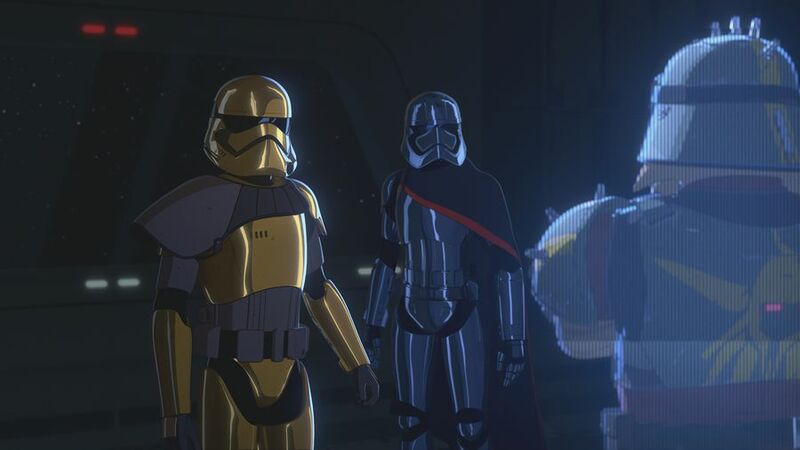 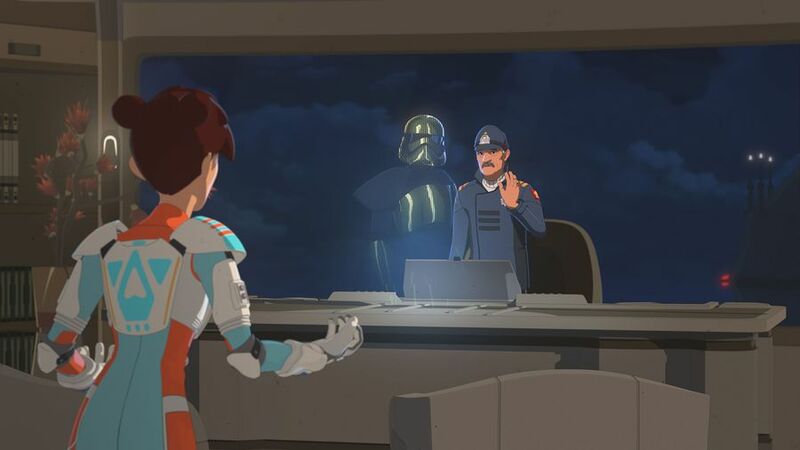 Watch Star Wars Resistance "The Doza Dilemma" this Sunday at 10:00pm ET/PT on Disney Channel. 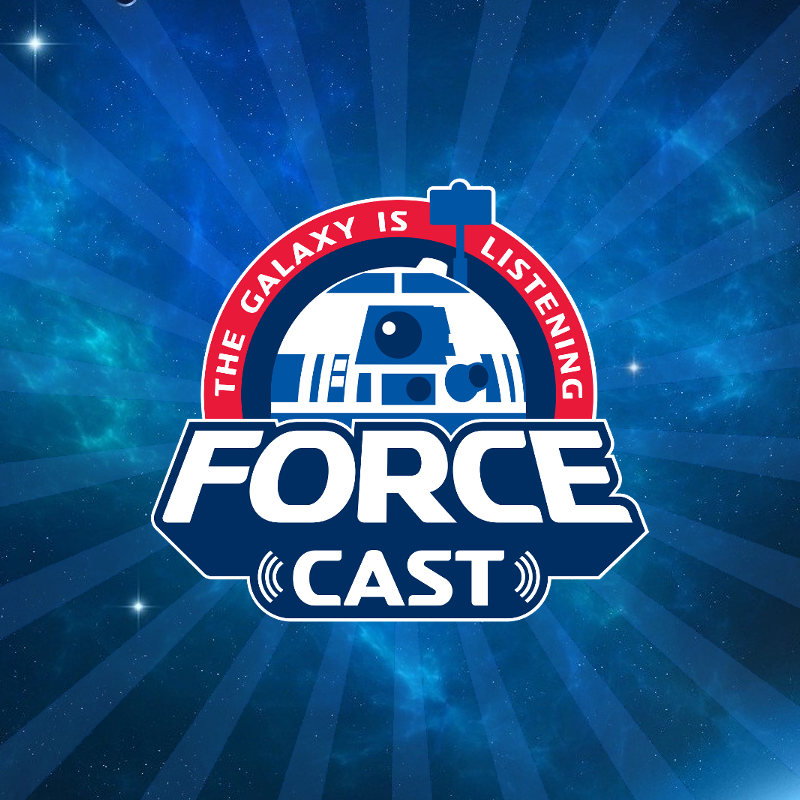 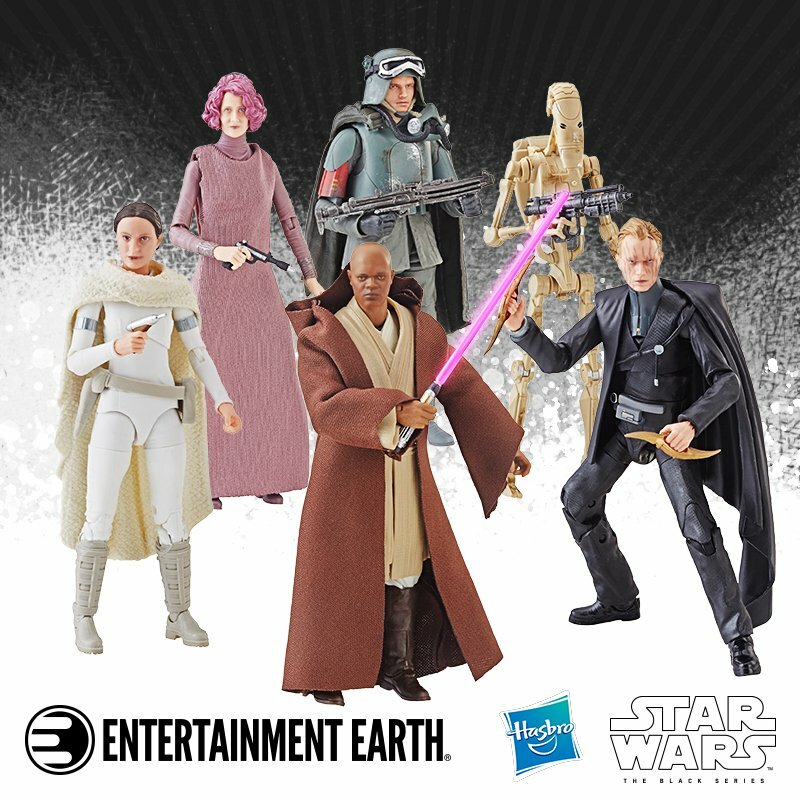 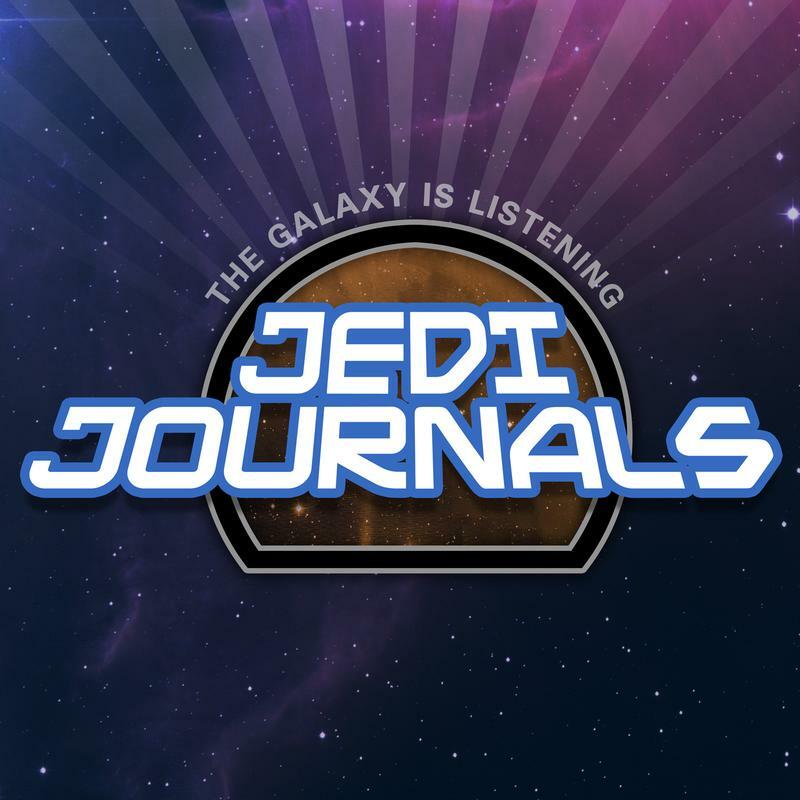 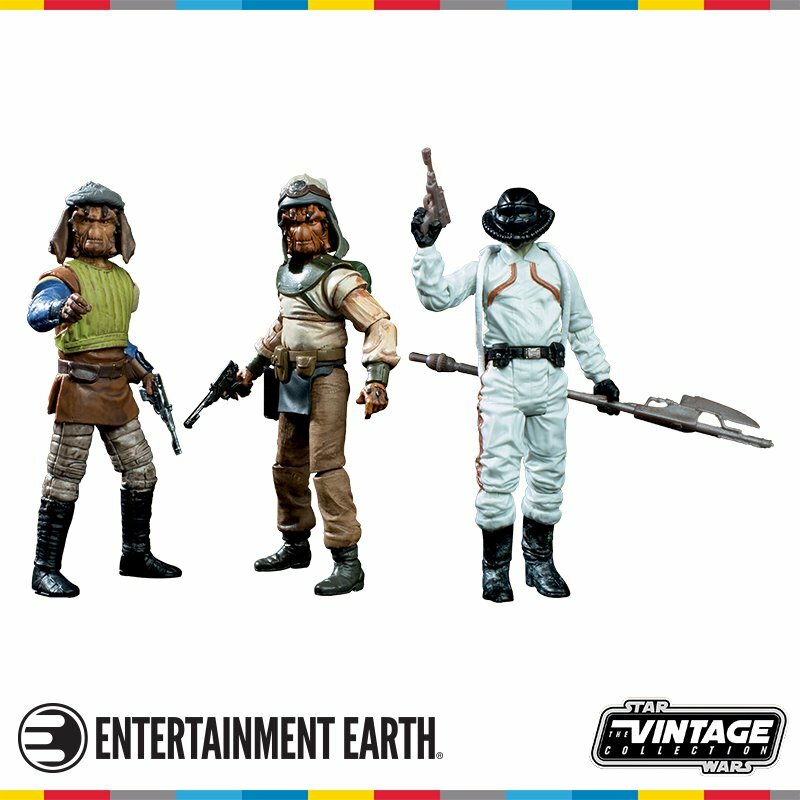 The ForceCast For January 28th! 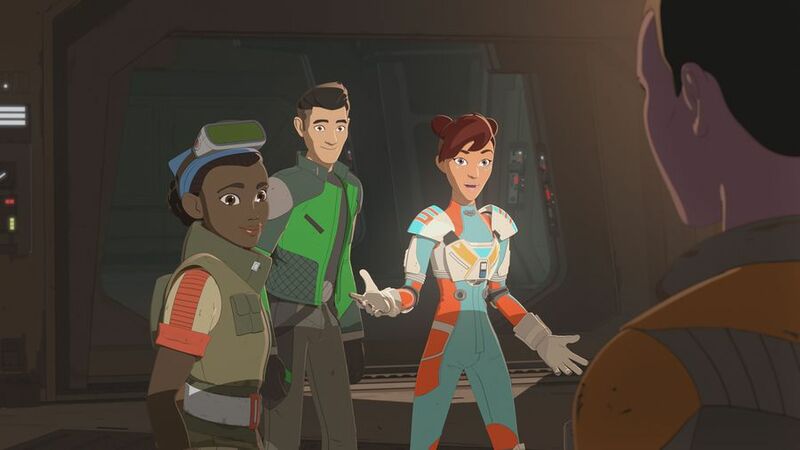 Star Wars Resistance Sneak Peek - "Dangerous Business"